Located in Brisbane, Queensland, Australia. Please enjoy our lovely Goldens past and present. 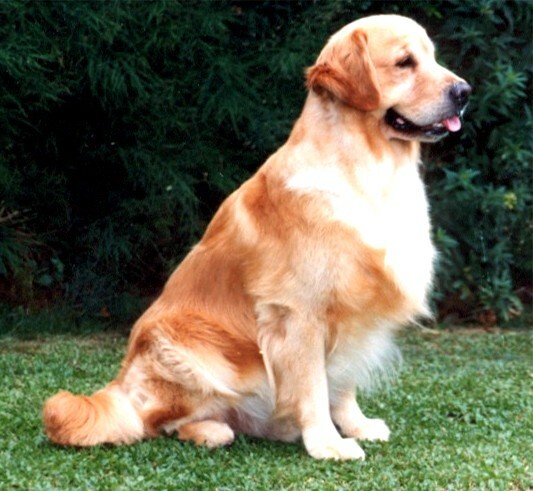 The youngest Golden Retriever to become a SUPREME CHAMPION in Australia and the first Supreme Champion to gain a Rally Masters title of any breed in Australia!!! Sage is also the first, and currently ONLY Supreme Champion of any breed to also be a Rally Obedience CHAMPION!!!! Neuter Grand Champion title gained in under 7 months!!!! Sorry no puppies currently available.